Fall has definitely arrived in Delaware! 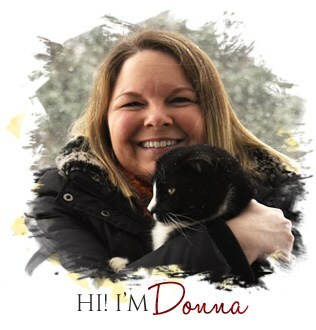 I woke up to frost on the roof on Sunday morning, and my kitty Buddy (the one in my bio photo) keeps going in and out, in and out, in and out, hoping the temperature is going to be warmer. We take care of a feral cat colony at the end of our street, and two new cats showed up a few weeks ago. (People drop them off on our dead-end street several times a year.) I had them sterilized and released them back into the bushy area where they’d been living. But it’s cold now, and they need better shelter, so I got my hubby to convert an old shed on our property into a new “home” for them, complete with a warm, soft bed and a cubby to hide. Now, if I can just convince them to use it! 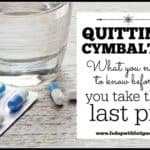 Indiana federal judge says Cymbalta withdrawal lawsuits shouldn’t be consolidated into one case because the plaintiffs’ claims are too different. Styx lead singer Dennis DeYoung sues his band mates for touring without him after he was diagnosed with ME/CFS. Huge news for chronic pain sufferers in Australia: Medical cannabis is legalized! 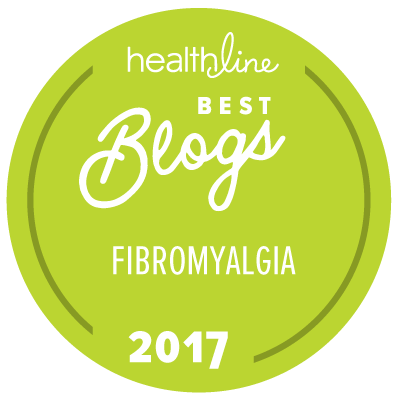 “Top 10 Things Not to Say to Someone Living with Chronic Pain” – I know we’ve all seen these types of stories before, but this one by the Community Support Center is really well done and worth a share. Norway study finds ME/CFS is associated with H1N1 influenza infection, but not the H1N1 vaccine. 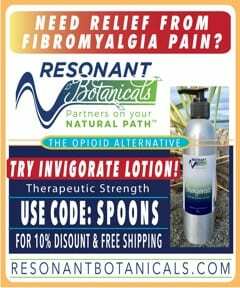 Opioid use is common among fibromyalgia sufferers even though prescribing guidelines warn against their use, finds new Pfizer-sponsored study. 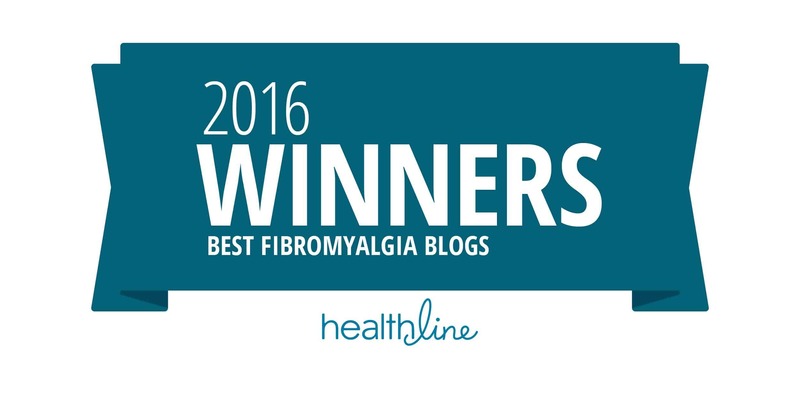 German study shows that stress exacerbates pain in women with fibromyalgia. “Trial by Error: The Troubling Case of the PACE Chronic Fatigue Syndrome Study” – Virology Blog gives a detailed analysis and critique of the U.K.’s controversial PACE trial, which found patients can recover from ME/CFS through the use of graded-exercise therapy and cognitive behavioral therapy. Health Rising is really excited over a new U.K. partnership that might lead to advances in ME/CFS research. 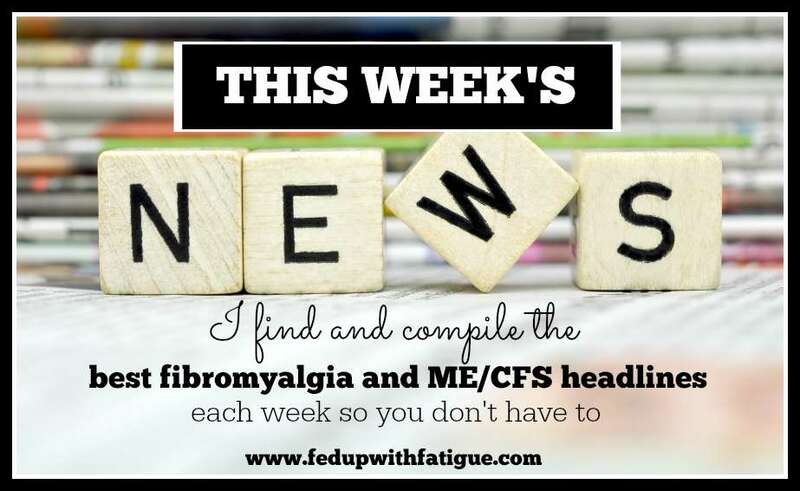 More Health Rising: This time, Cort Johnson explores how fibromyalgia and ME/CFS compare to mitochondrial disorders. Arizona State University (U.S.) studies strategies for managing chronic pain conditions, like fibromyalgia, without prescription medications. 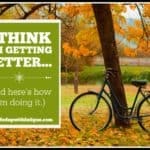 Asian cyclist says she is recovering from ME/CFS. 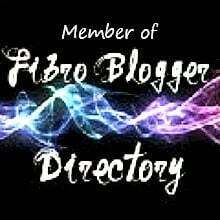 Twenty-year-old New Zealand woman with fibromyalgia refuses to let chronic illness define her. Dumbarton (U.K) mom discusses her son’s ME diagnosis battle and how frustrating it’s been to find treatment for him. 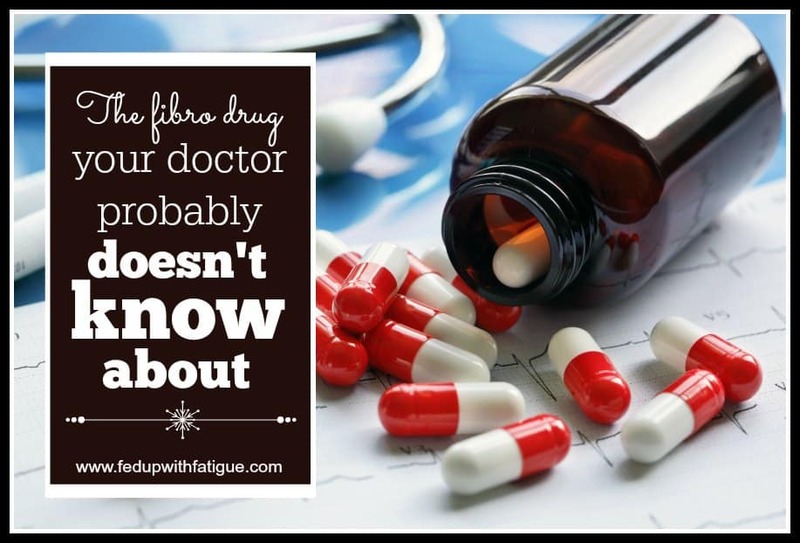 Long-time readers know that I’m a big fan of d-ribose as a supplement to help relieve fatigue. 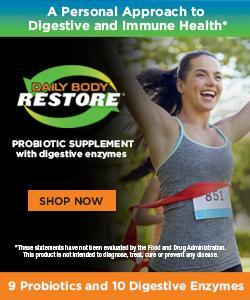 Donna from February Stars recently wrote a great post on her own experience with d-ribose and how it works. And here’s my experience with it. 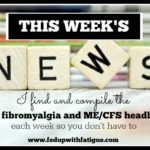 How art therapy can help to make fibromyalgia more bearable. Non-opioid treatments for pain relief often don’t work, according to new Pain News Network survey. Attn.com claims that marijuana could replace these five prescription drug categories. 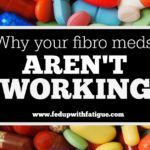 I shared my experience with using low dose naltrexone as a treatment for fibromyalgia in the latest issue of Fibro Flare magazine. 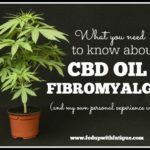 If you’ve been struggling to find a pharmaceutical to help relieve fibromyalgia pain, then this is worth a click. In the U.S., mass shootings are occurring almost monthly now. Would you know what to do if you ever found yourself in that situation? I recently worked on a crime story for a freelance client, and I interviewed a police officer who shared this helpful video called “Run, Hide, Fight: Surviving an Active Shooter Event” with me. I thought I would pass it along to you. Ok, now onto happier things … like a doughnut milkshake!?! Can you say complete and utter decadence? Can you say “I’ll be in a diabetic coma for a week after eating all of that sugar!”? In reality, I probably wouldn’t try this, but the pictures (and daydreams about how it would taste) sure are fun! Los Angeles photographer proves that black cats are beautiful, too! You’re welcome. 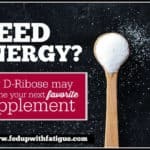 I liked your post because it went into more of the nuts and bolts of how d-ribose actually works. Some people will find that interesting. I’m so glad I inspired you to try it, and it’s helping!!!! That’s great news!